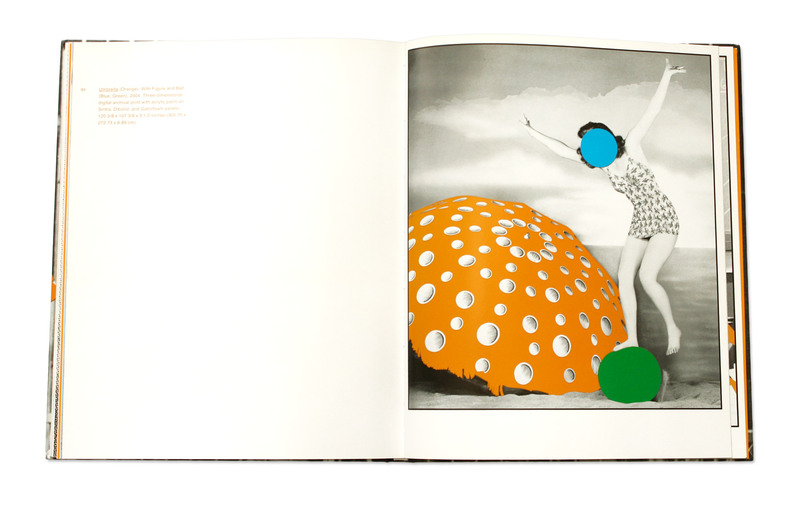 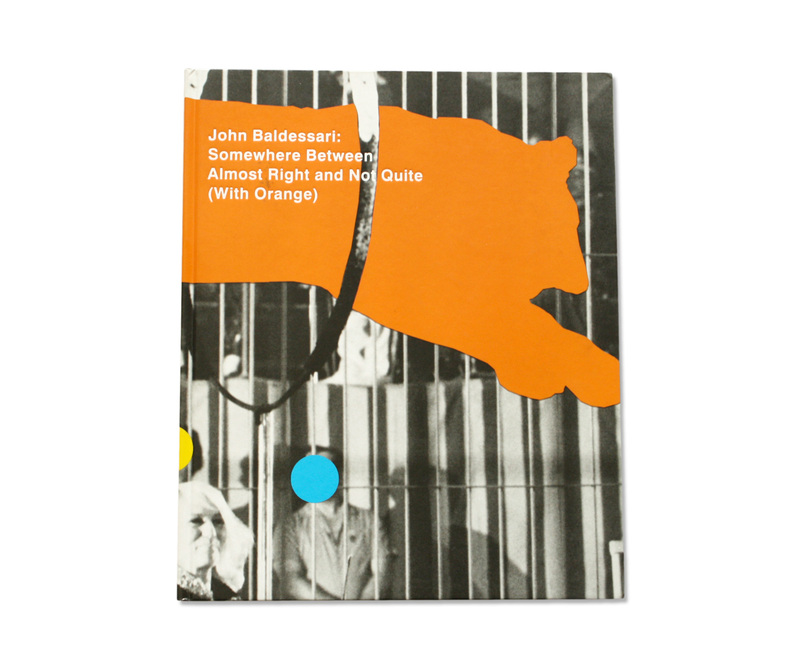 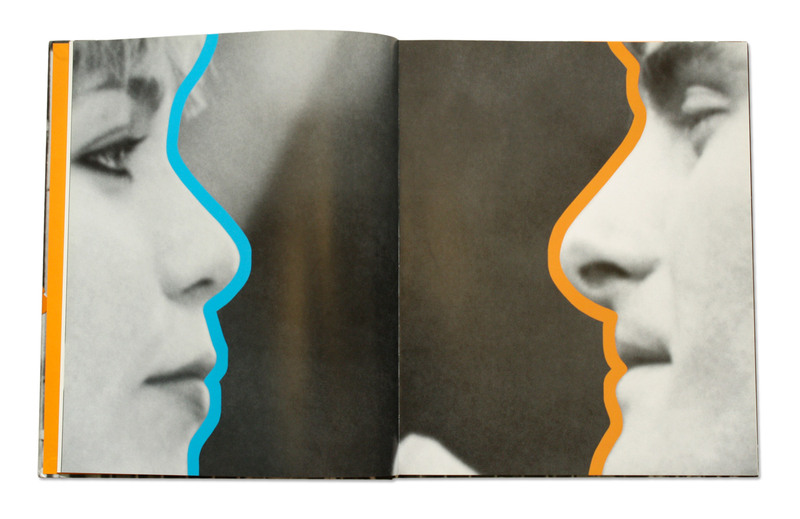 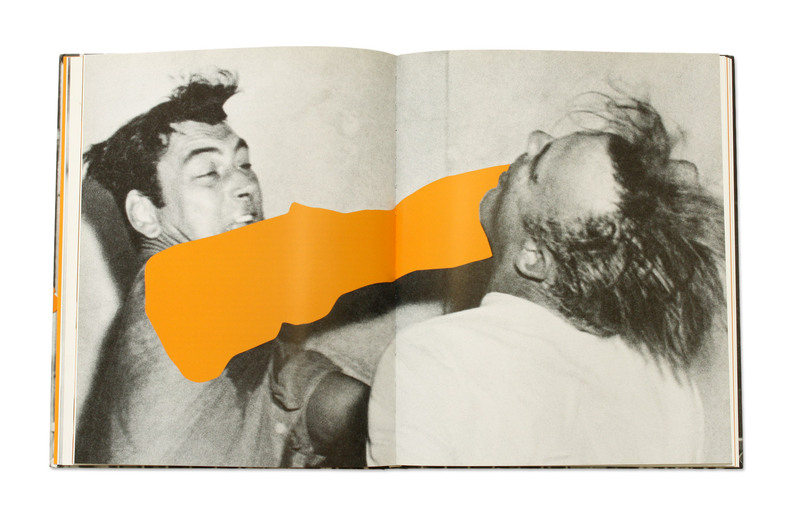 This is an artists monograph of John Baldessari's work that we did with the Guggenheim Museum. 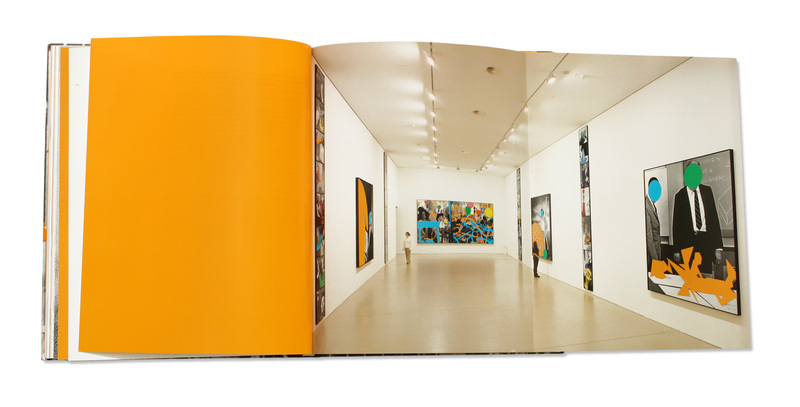 With orange in its title, it seemed inevitable to use it as the primary color throughout. 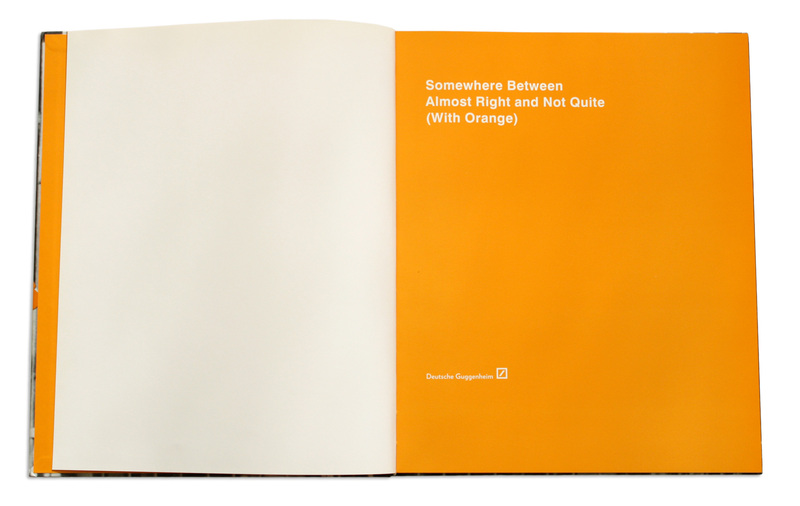 Sometimes design decisions are easy. 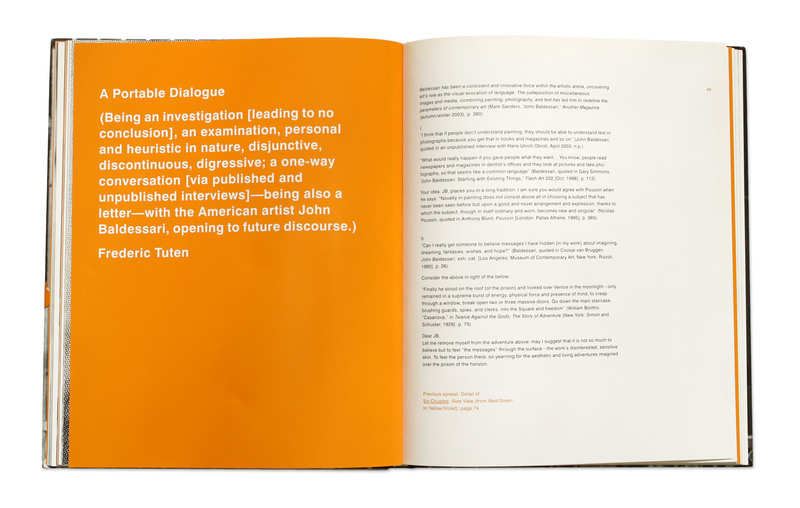 We also worked with the Guggenheim on a monograph for Phoebe Washburn.